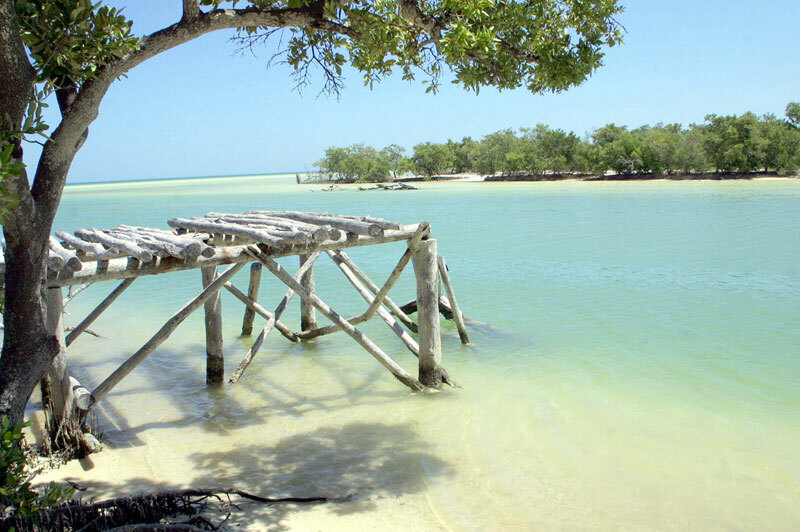 From anywhere in the state of Quintana Roo, you can reach the Port of Chiquilá , a small town in front of Holbox . Here is the pier where the ferries depart to the little gem of an island. 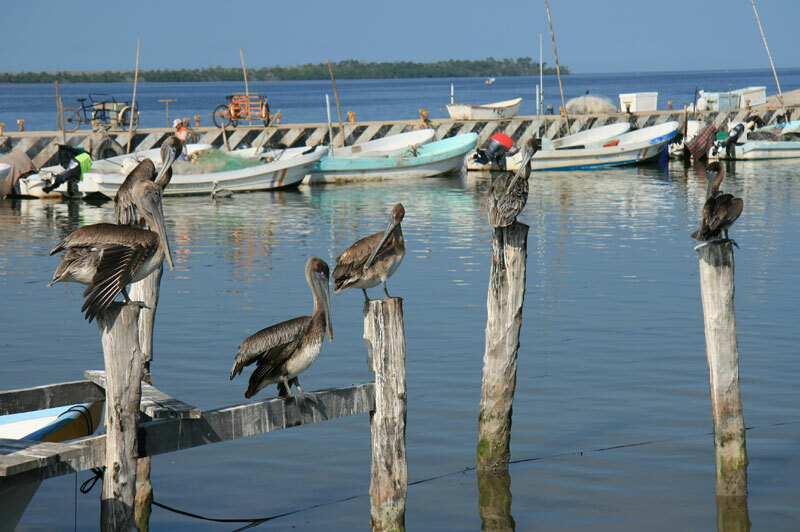 Chiquilá is a small town that is located north of the state of Quintana Roo and belongs to the protected area of Yum Balam. This town serves as the starting point for the boats and the ferry to Holbox Island. In Chiquilá there are a lot of nice restaurants and hotels. 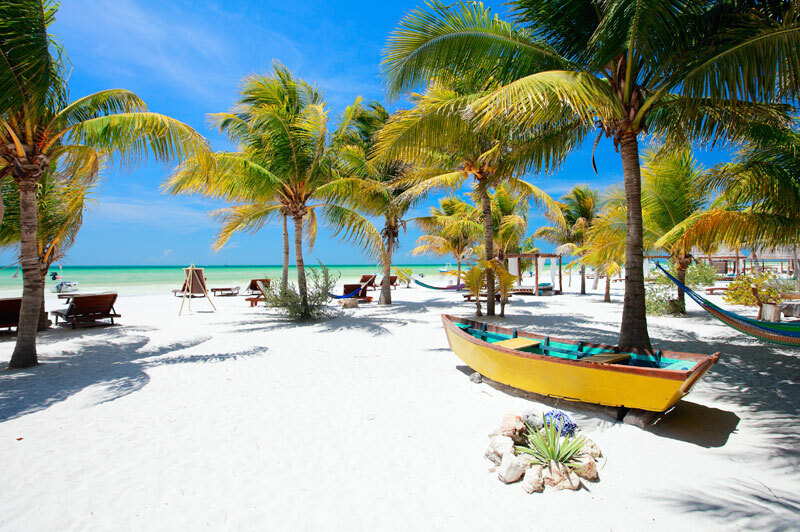 Holbox : A small piece of the lost paradise. Holbox in Mayan means " black hole " and is so named because of the small lake located in the southern part of the island. The bottom of the lagoon is dark , so it seems to be a black hole in the island. On this beautiful island you will find unfrequented beaches and surrounded by clear waters, the main activity is rest and contemplation of the landscape ; however you can take walks along the beach and watch the water birds flying over the sea looking for food ; take a boat ride through the Yalahau lagoon, Isla Pajaro, Cabo Catoche, through the travel you will watch birds and other species; and finally , you can practice water activities like fishing, diving or snorkeling. Holbox offers small hotels , some with a touch of elegance , and other rustic and modest , most of these are just a few meters from the beach and close to the downtown area. The main attraction of this island began in the month of May when you can swim with the world's largest fish , the whale shark. Our services in private transfers from Cancun International Airport is the most punctual and reliable we can go to this and many more destinations . Do not worry if your flight delay , we take care to be aware of your flight landing , one of our operators will be waiting with your name on a palette for quick recognition of your transport.